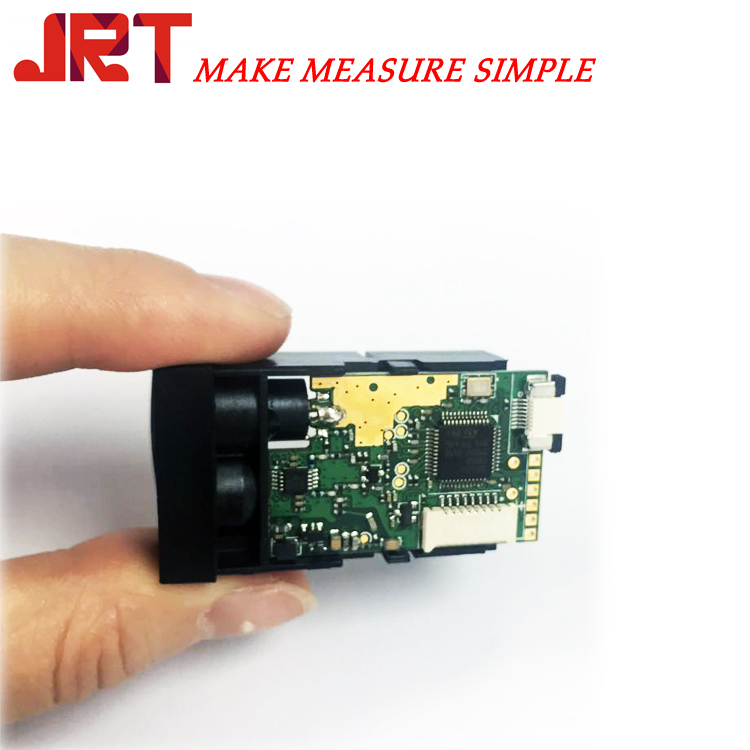 JRT laser distance measurement Sensor measuring from 0.03cm to 40m, widely used in many monitoring laser distance system. 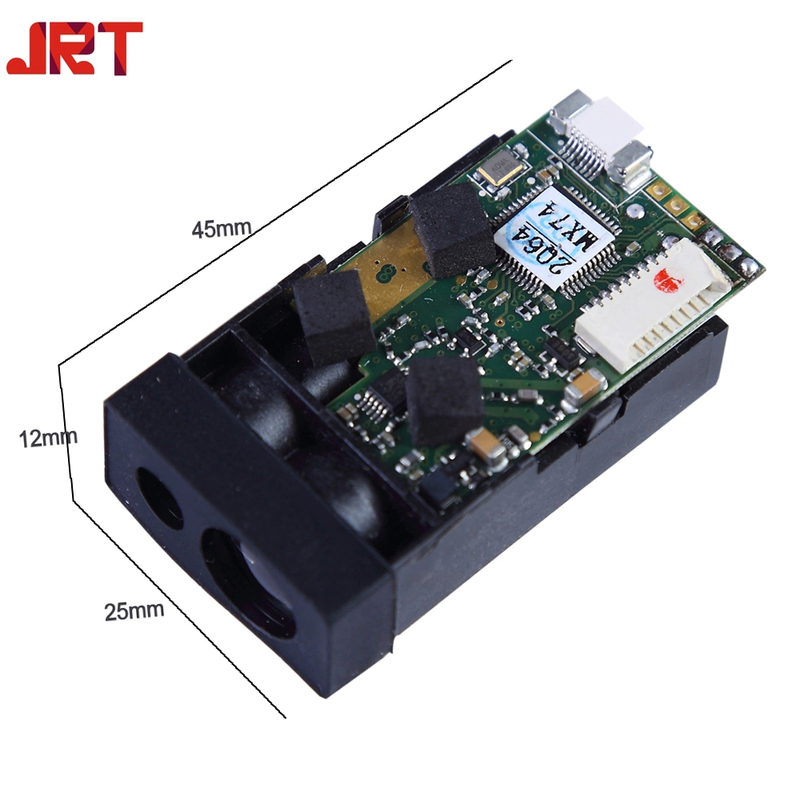 Laser distance measure module is very popular module manufactured by JRT. 1. Quality. 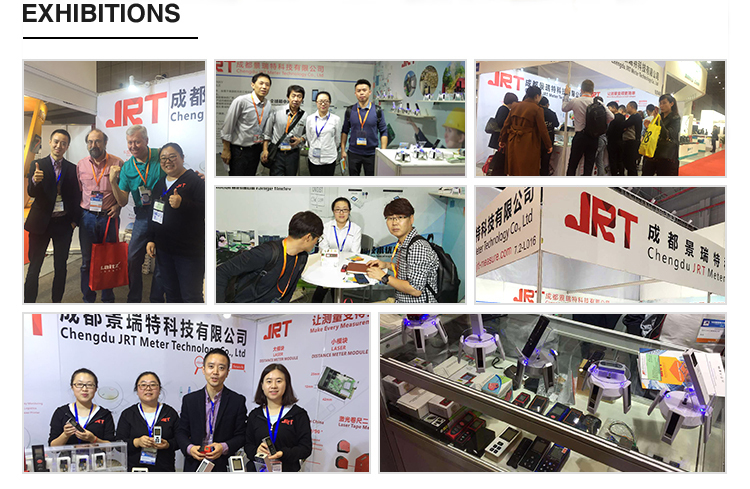 Thanks to our strong R&D team, JRT Laser Distance Meter and modules have been keeping the pace with the measuring technical evolving and pioneering the industry with the unique and patented laser phase measuring solution. 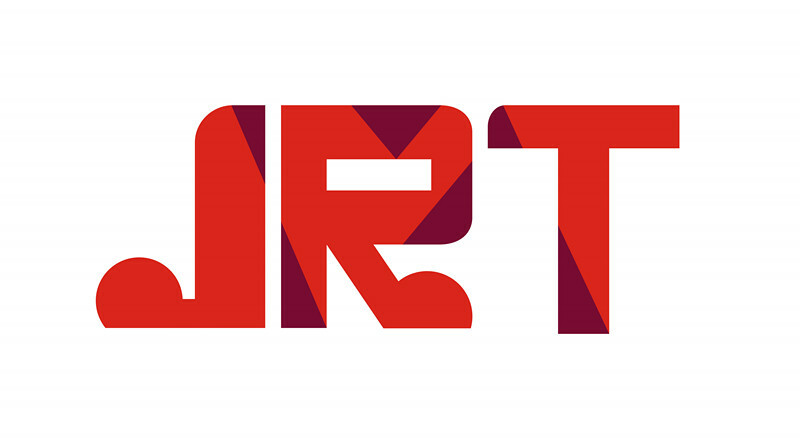 From the view of Accuracy, Range, Resolution, Stability, Size and Power Consumption, JRT is undoubtedly one of the best in the line. 2. Schemes of single transmit and single receive. This is one of our patents. We are the only one in the market have this technology. It helps us to reduce our cost and power consumption a lot. 3. Accuracy and Range. Our typical accuracy is ±1.0mm, and range from 40m to 200m. 4. Stability. Our laser distance meter and distance module have a high stability, especially for industry use. 5. Materials. We use the high performance price ratio components to guarantee the high quality along with a low price. 6. Service. All goods will be inspected and tested before shipment and have one year guarantee and a life-time after sales service. 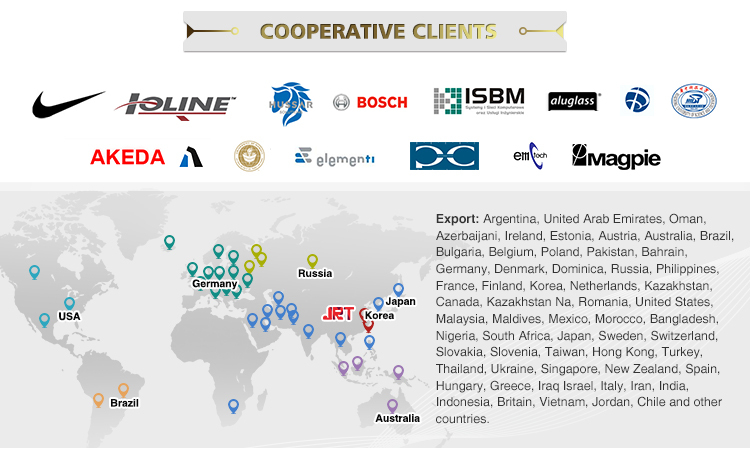 Thirdly, customers` satisfaction is the most important thing to us. If you have any problems or questions, please contact us by Trademanager, email, WhatsApp, Skype, telephone. You will get your respond within 12 hours on working days, 24 hours on holidays. 7. Size. We are keeping research on size of our Laser Distance Module, the smallest size is: 45*25*12mm, 10g for now. 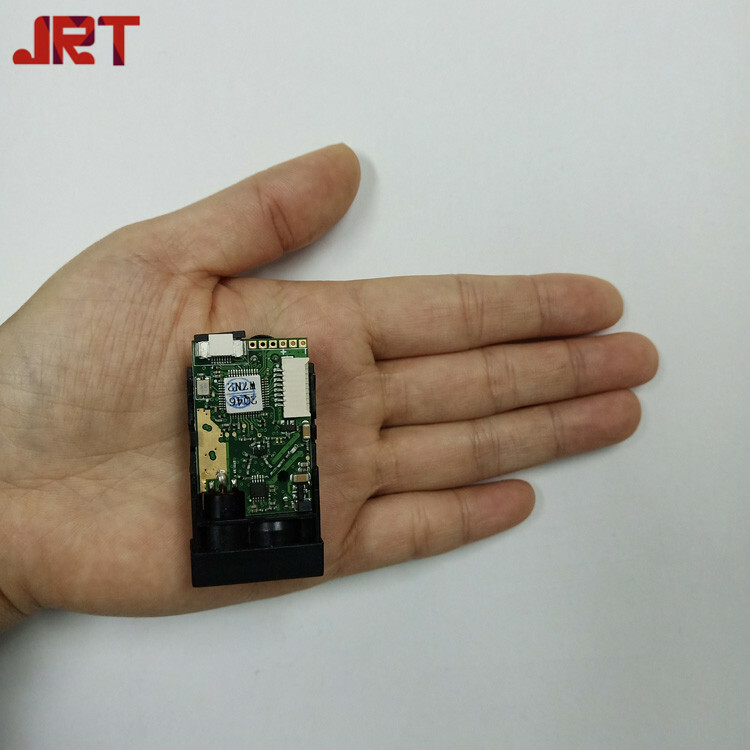 We are R&D a new module the size is as small as a pen. Looking for ideal Infrared Laser Distance Measurement Manufacturer & supplier ? We have a wide selection at great prices to help you get creative. 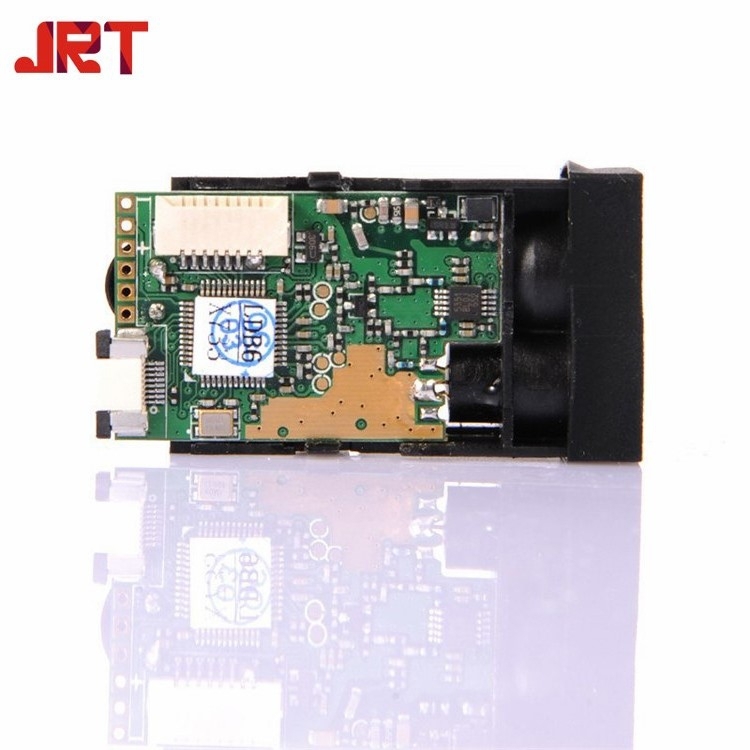 All the Infrared Laser Distance Measurement Sensor are quality guaranteed. 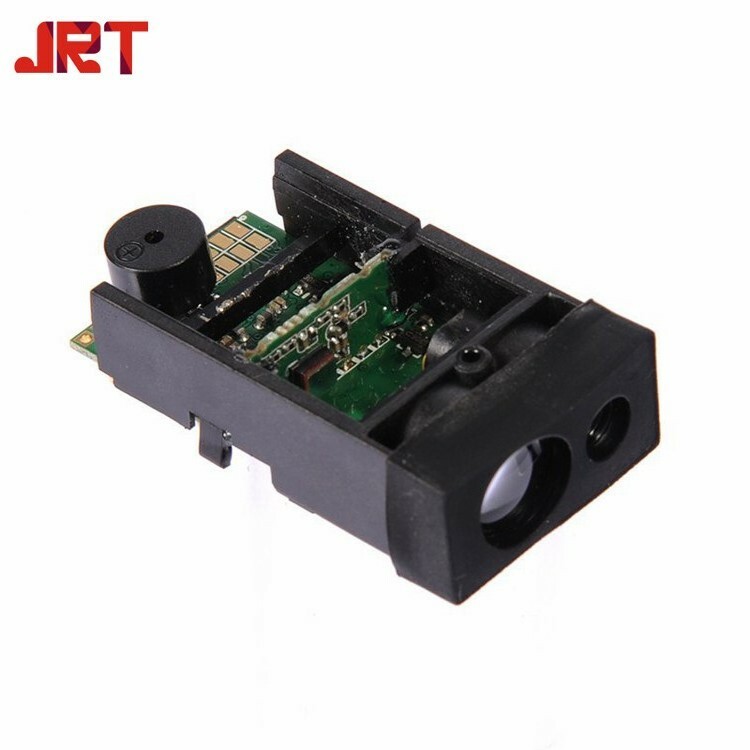 We are China Origin Factory of Infrared Laser Distance Measurement Sensor Ttl. If you have any question, please feel free to contact us. 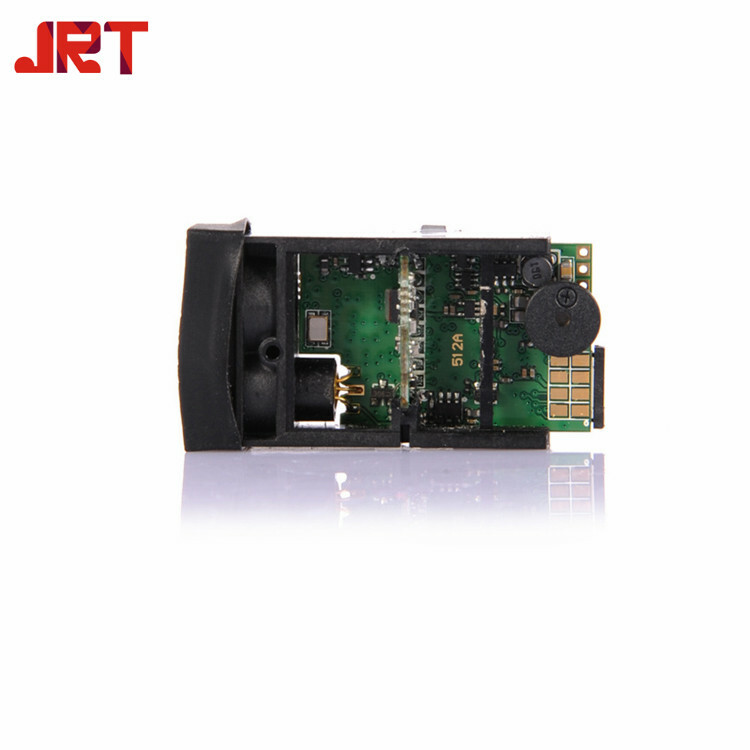 Copyright © 2019 Chengdu JRT Meter Technology Co., Ltd All rights reserved.